Don’t get spooked just thinking about Halloween. 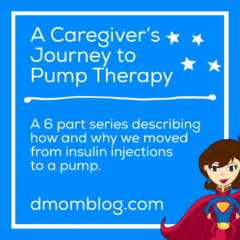 Your kid with diabetes (and/or food allergies) can definitely haunt the neighborhood and indulge in treats. 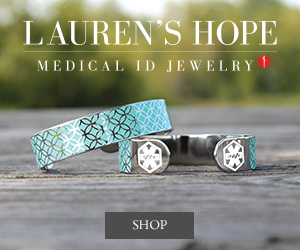 Join me, leading up to Halloween, as I share some ideas and experiences with All Hallow’s Eve. 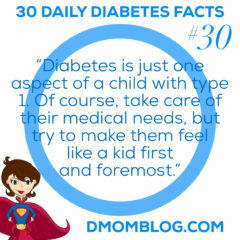 Of course, kids with diabetes can eat candy, but not every parent wants their children eating a ton of it. 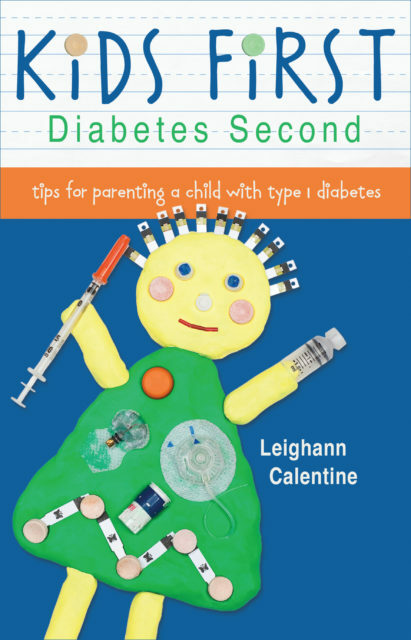 So for parents looking for some alternatives for class parties, to hand out to trick-or-treaters, or to swap out for some of your child’s giant stash, here are some non-candy ideas that my kids have liked. 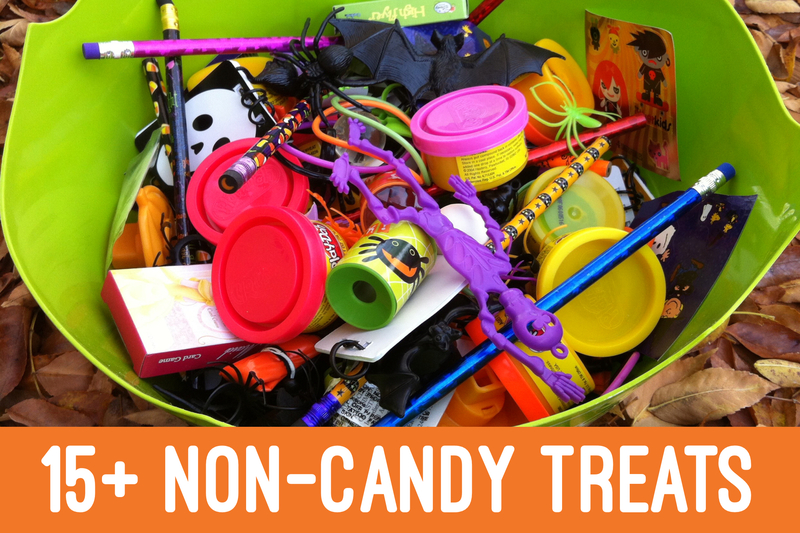 Read 15+ Non-Candy Ideas for Trick-or-Treating and Halloween Parties. Here’s a printable candy carb count list from the ADA with many Halloween faves. 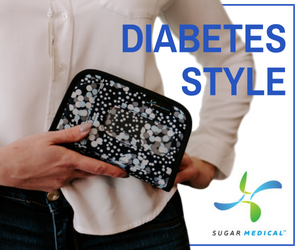 And don’t throw out all that candy, save the high sugar candies such as Smarties and Skittles for treating low blood sugar. Did you know that Smarties and glucose tabs have the same first ingredient dextrose? I’ll be paying much more attention to Q’s blood sugar as we make our round of the neighborhood this year. Read what happened last year: Where Are The Sour Patch Kids When You Need Them? 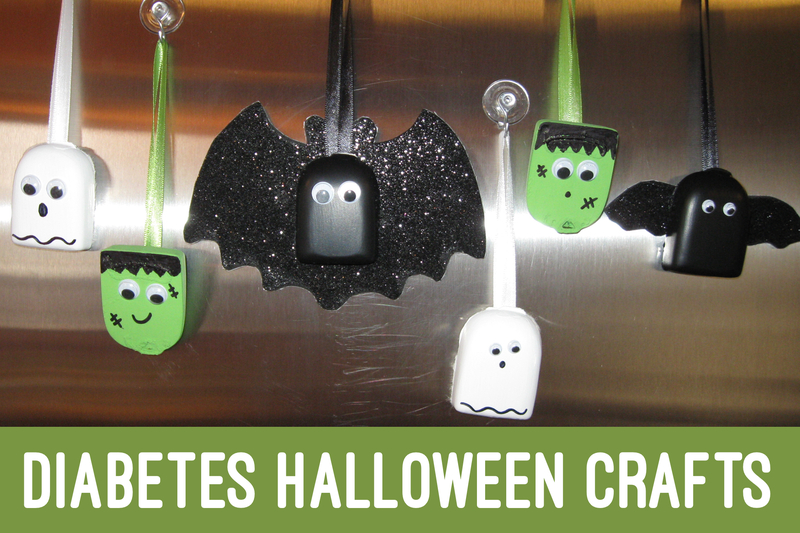 Did you rise to the challenge of making Halloween decorations with your used OmniPods or other medical waste? Read how you can make Spooky sPODers and PUMP-kins. And here’s a brand new Halloween craft tutorial for cute ghosts, bats, and Frankenstein over at Disney’sT1 Everyday Magic website. 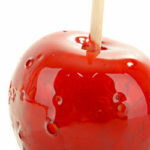 “Every child should be able to experience the joy and tradition of trick-or-treating on Halloween. 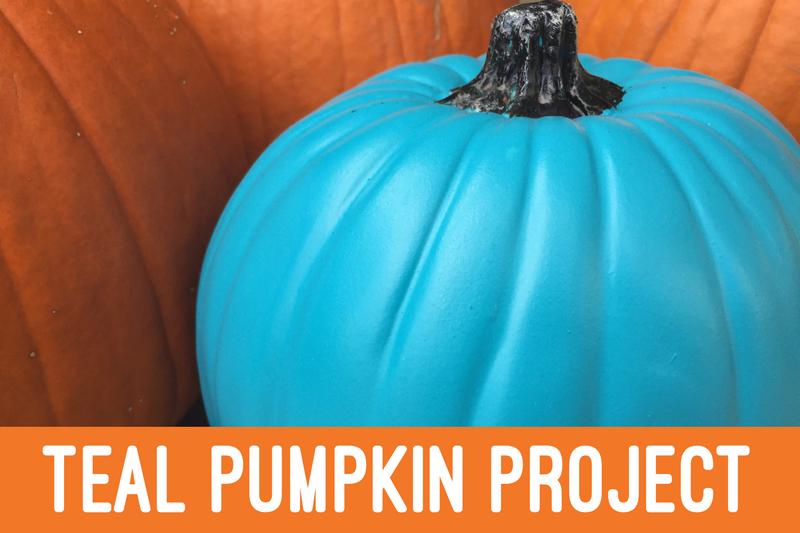 But kids with food allergies are often left out of the fun since most candy is off limits.” Read why I support the Teal Pumpkin Project. 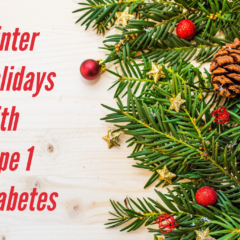 We’re dealing with food allergies and diabetes this year. Here are a few treats we found, some of which are nut-free and even gluten-free. Read Treat Finds. Here’s how I divvied up the candy last year when we got home: Halloween Haul. 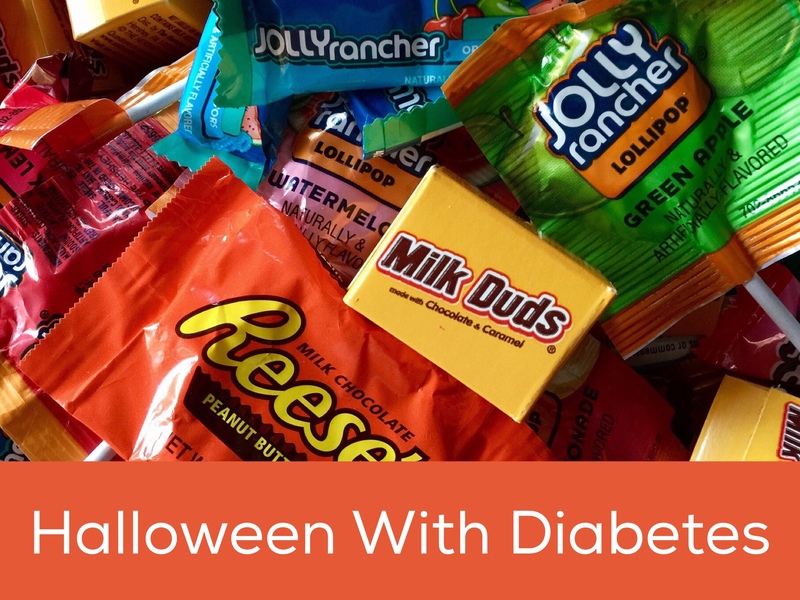 Did you happen to read the article “Enjoying Halloween When You Have Diabetes” in the October issue of the American Diabetes Association’s Diabetes Forecast Magazine a couple of years ago? I offer a few tips there as well.